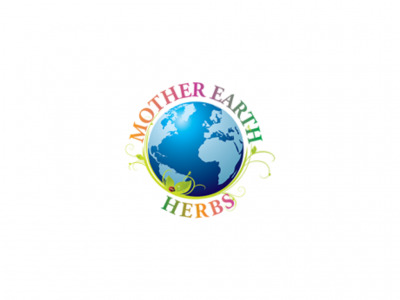 Mother Earth Herbs is a licensed non-profit medical cannabis dispensary in New Mexico. 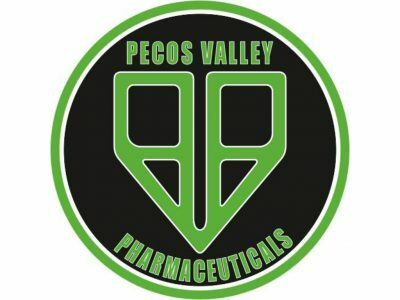 We are proud to have medical cannabis dispensary locations in both Albuquerque and Las Cruces, NW. 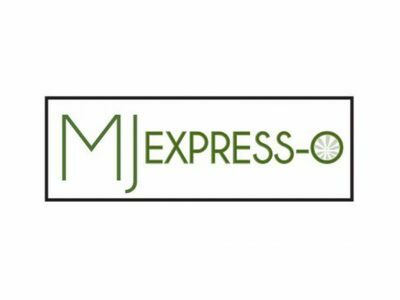 MJ EXPRESS-O is a licensed New Mexico Cannabis producer and distributor, proudly serving Southern New Mexico. We’re proud to provide top quality medical cannabis to patients with a current New Mexico Medical Cannabis ID card.